Deals on an Antique Popcorn Maker, Better Home Security and Lots of Fun! 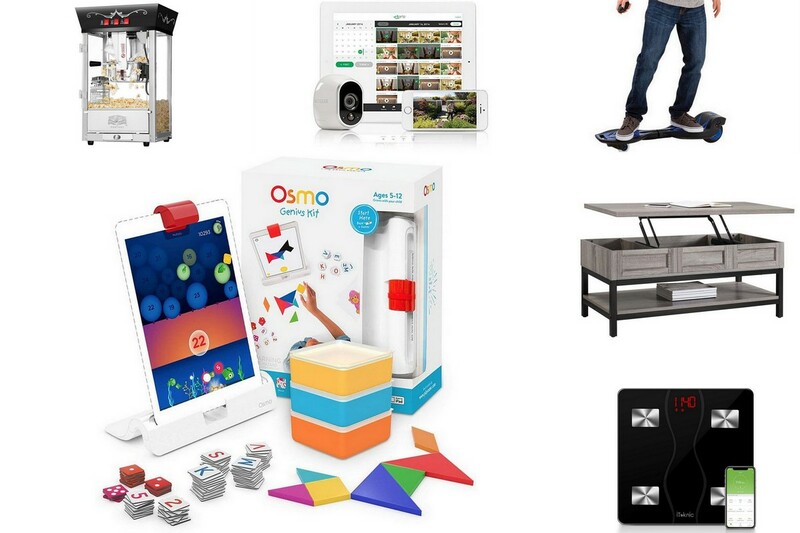 | Deals on an Antique Popcorn Maker, Better Home Security and Lots of Fun! 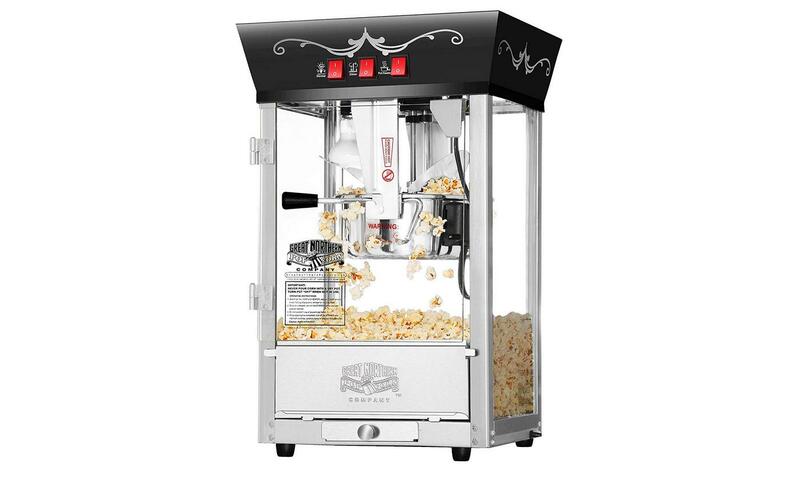 This antique popcorn maker is great for popping movie theater-like popcorn! It has 3 control switches at 640 watts, a tempered glass case, and a kernel tray for unpopped kernels. 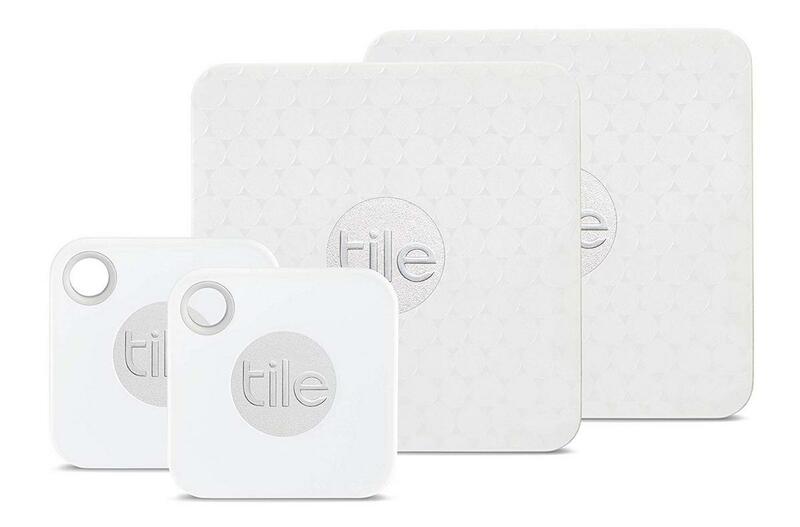 This kit includes a variety of item locators that help you find things; you can use them on everything from remotes and phones to kids or pets! 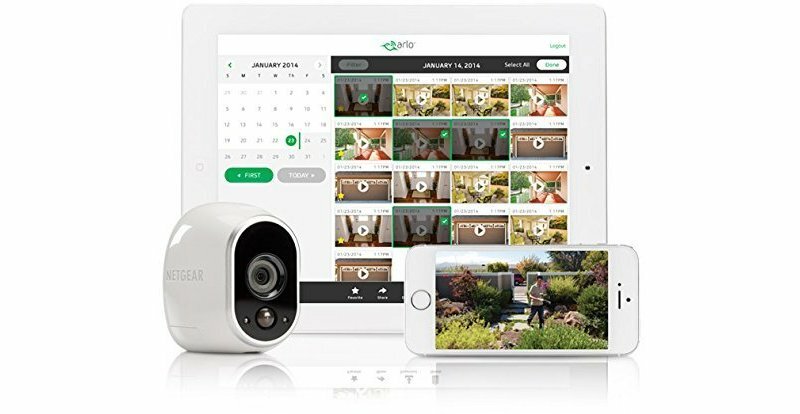 You’re getting $200 off this full-featured home security camera system that includes four wireless cameras and the hub to interface with them all. 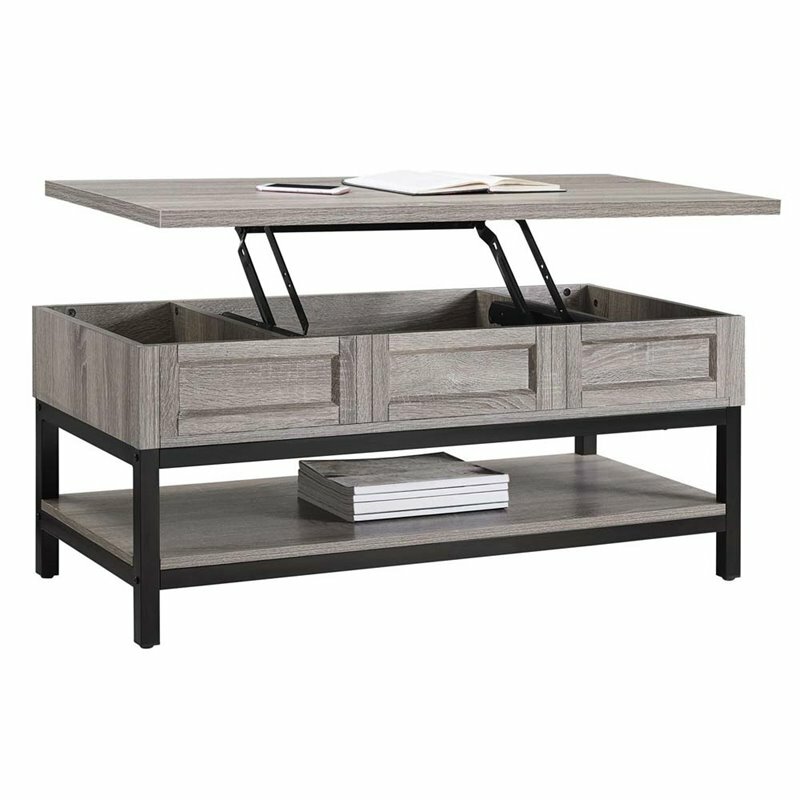 This great looking coffee table includes a convenient and hidden storage compartment inside, accessible after you lift-up the top surface. 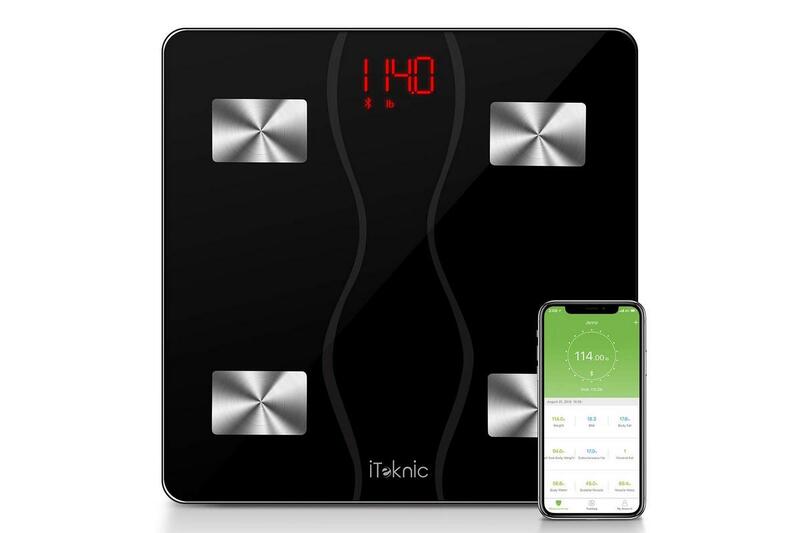 This smart body fat scale from iTeknic not only syncs up with a mobile app via Bluetooth, but it can also track up to 11 different body parameters. 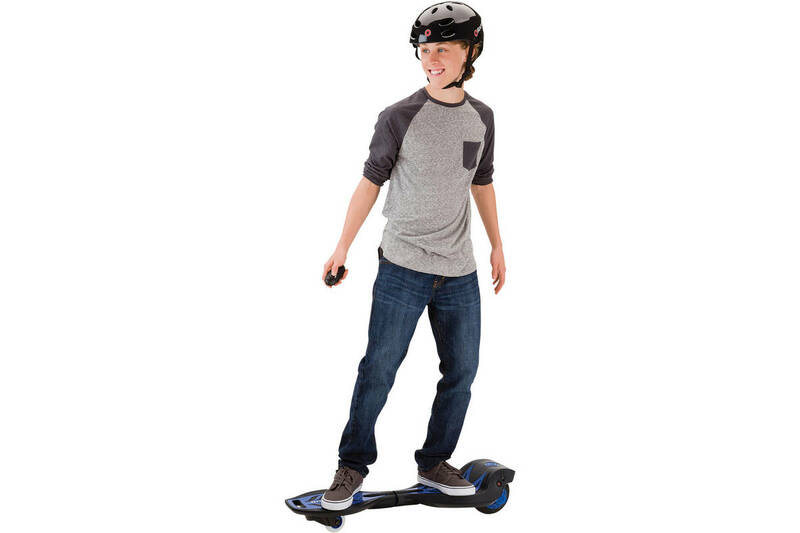 Get around faster with this Razor Ripstick electric board. It travels at a speed of up to 10 miles per hour with a decent run-time of 40 minutes on a single charge. 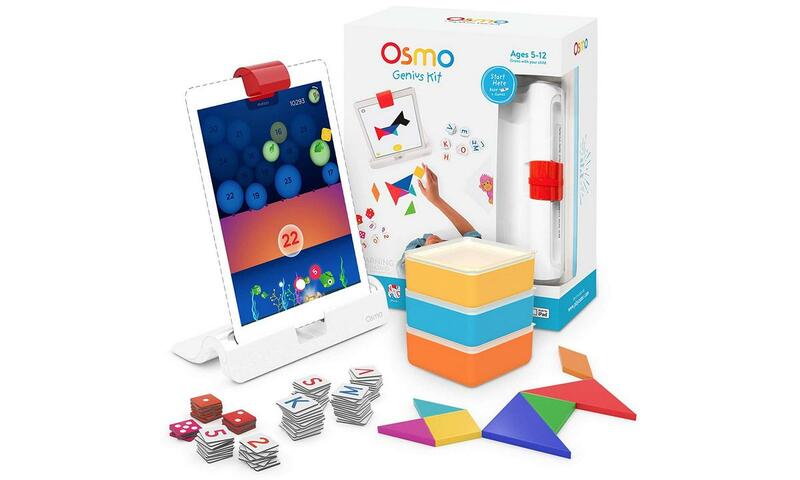 This kit transforms your iPad into a hands-on learning tool for your children, that encourages visual thinking, creativity and education (math and spelling games).